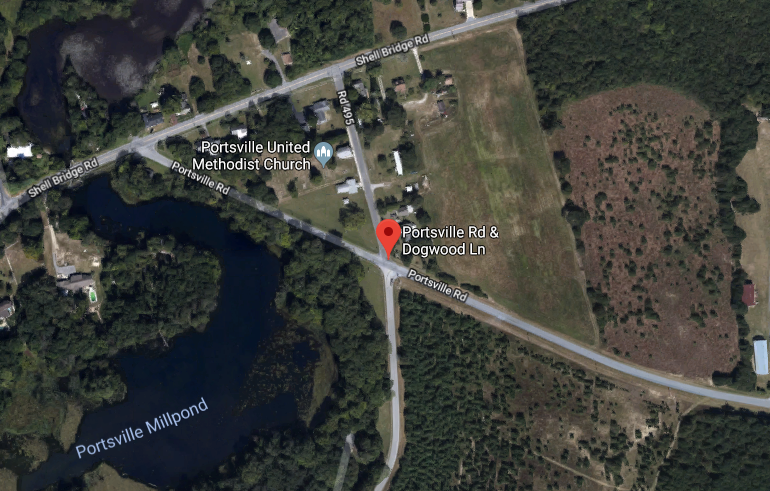 Portsville – The Delaware State Police are currently conducting a death investigation after an adult male was discovered deceased in the area of Portsville MillPond. The preliminary investigation has determined at approximately 9:22 a.m., Wednesday, September 26, 2018, troopers responded to the area of Portsville Road and Dogwood Lane, west of Laurel for a report of a male subject that was found in the pond. Sussex County Paramedics responded to the scene and pronounced the victim deceased at the scene. The Delaware Division of Forensic Science was contacted to remove the male victim, whose name is being withheld pending notification of next of kin and extended family, to conduct an autopsy to determine the cause and manner of death. The investigation into the death of the male subject is in its early stages and information will be released as it becomes available. At this time the Portsville Road in the area of Dogwood Lane is closed.